Preorders have sold out for this weekend! 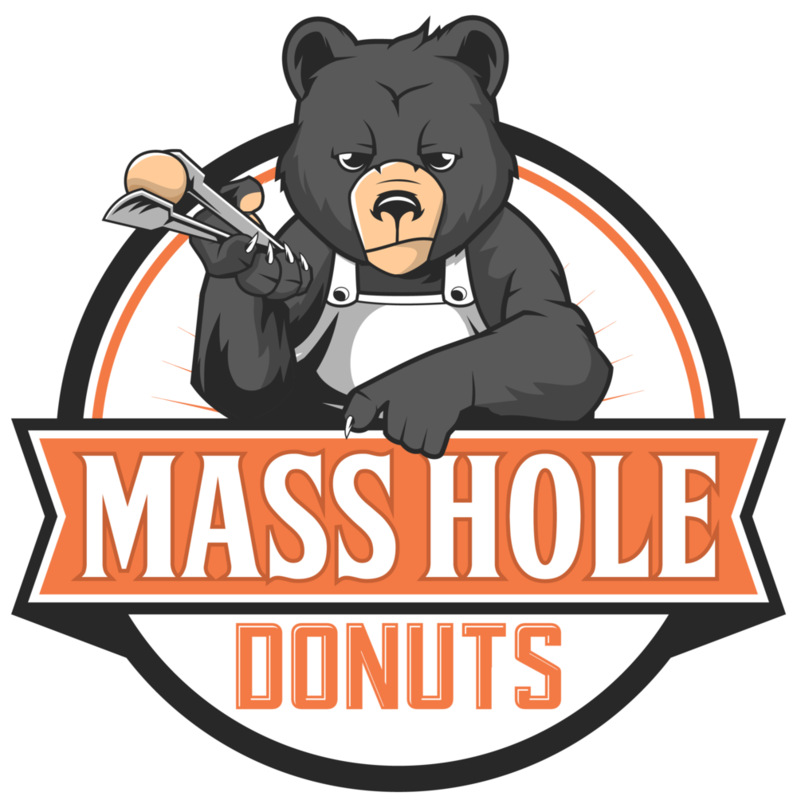 You can still get your hands on our donuts at Turtle Swamp Beer Hall in Roslindale at 12pm on Saturday 2/23 and again at Turtle Swamp’s JP Brewery on Sunday 2/24 at 12pm. Thanks everybody!